Robert "Bobby" Jeans was an integral part of Jam Kancer In The Kan since its inception in 2014. 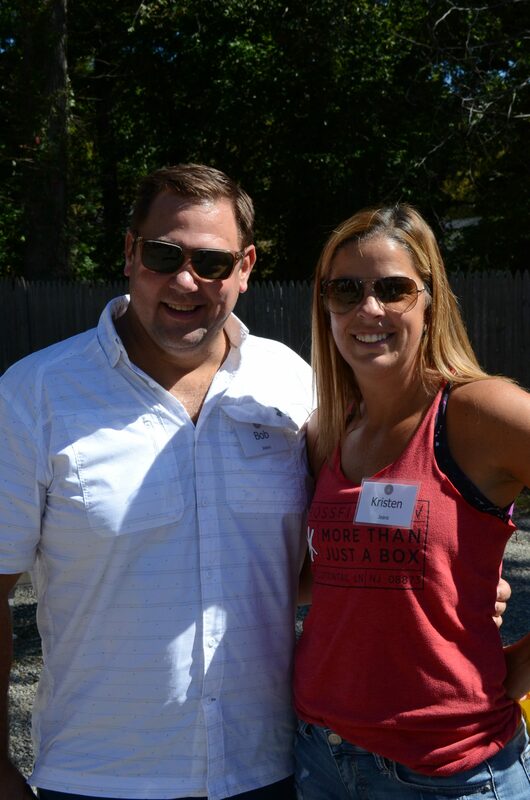 Together with his wife Kristen, Bobby could always be found volunteering and supporting our fundraising events. Sadly, Bobby was taken from us in an automobile accident on June 15, 2018. To honor the memory of our dear friend, we are pleased to announce the establishment of the Robert Jeans Memorial Scholarship. Our recipient will receive a scholarship in the amount of $2,500. Bobby Jeans graduated from A.L. Johnson High school, where he lettered in soccer, wrestling and track and field. After graduating high school, he attended the University of South Carolina, where he majored in Business Administration, concentrating in finance and real estate. Bobby served as an Executive Director with PGIM- Global Investment Management Business of Prudential Financial Inc. He was a dedicated volunteer administrator and coach of Kenilworth Wrestling. Despite a busy work and volunteer schedule, Bobby was best known for being a loving husband and father. 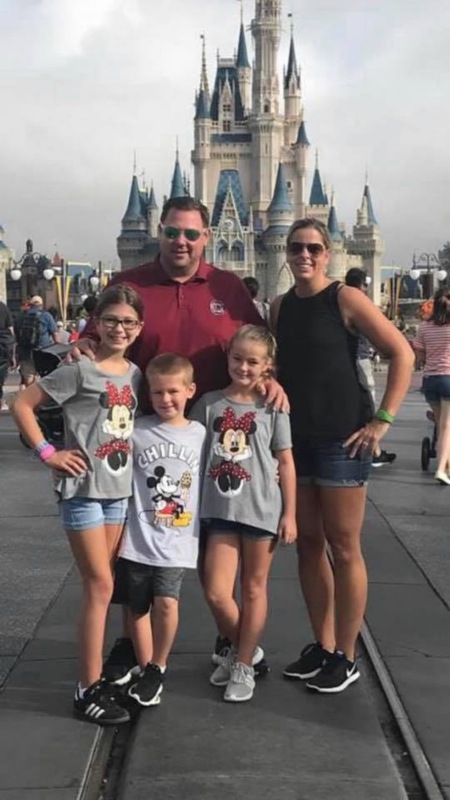 Bobby and his wife Kristen moved to Scotch Plains, New Jersey in 2009, where they had 3 beautiful children - McKenna, Emerson & Declan. Bobby could always be found cheering McKenna on at a swim meet, rooting for Emerson at one of her dance competitions or teaching his buddy Declan his favorite of all sports, golf. Though his family misses him dearly, Bobby left behind a legacy of hard work, volunteerism, and love of family for his children.